You may have the universe if I may have Italy” said the romantic 19th century composer Giuseppe Verdi and rightly so! Italy is a treasure trove of architectural, artistic and scenic joys attracting artists, poets and travellers for centuries. Italy has everything to offer on the menu. Passion for the crazy ones, a crowded celebration of life and a rural idyllic experience for peace of mind. Italy is not just a country its a civilization, a beacon of ancient political and philosophical traditions. Home to the greatest philosophers and thinkers Italy has been a cultural center of the world and uniquely where the ancient and modern live side by side. Its great cities are adorned with fantastic works of art ranging from the crumbling remains of the Romans to the paintings the Renaissance age. Once through with real life history lessons the tourist can rush to some of the most unspoilt beaches and spectacular mountains in the world. 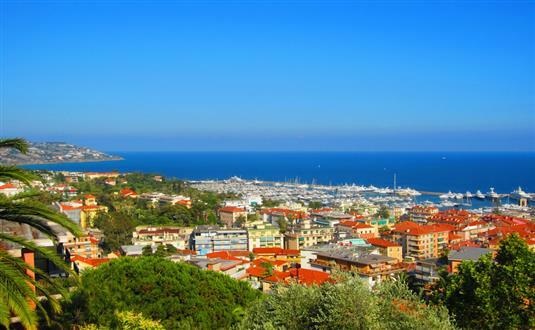 From the historical and cultural centers of Rome, Florence, Milan, Naples, Bologna , the floating gondolas of Venice, to the ski resorts of Courmayeur and Cortina d’Ampezzo, the sun-kissed beaches along the coast and the islands of Sicily and Sardinia, Italy will mesmerize the vagabonds and travellers alike.